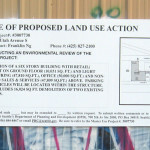 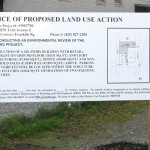 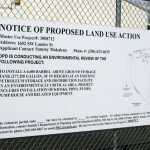 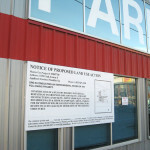 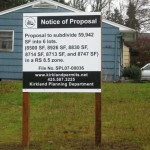 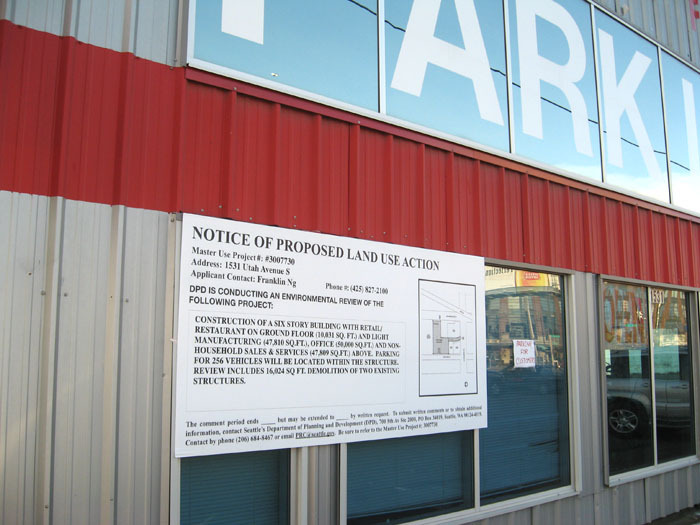 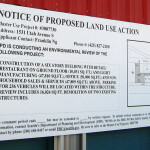 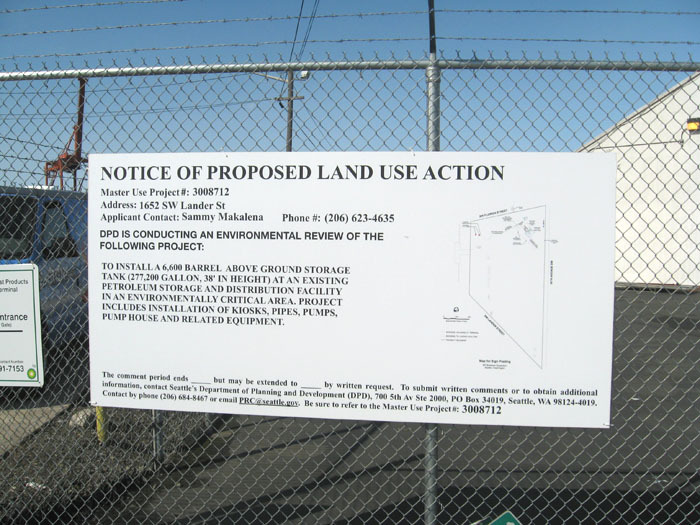 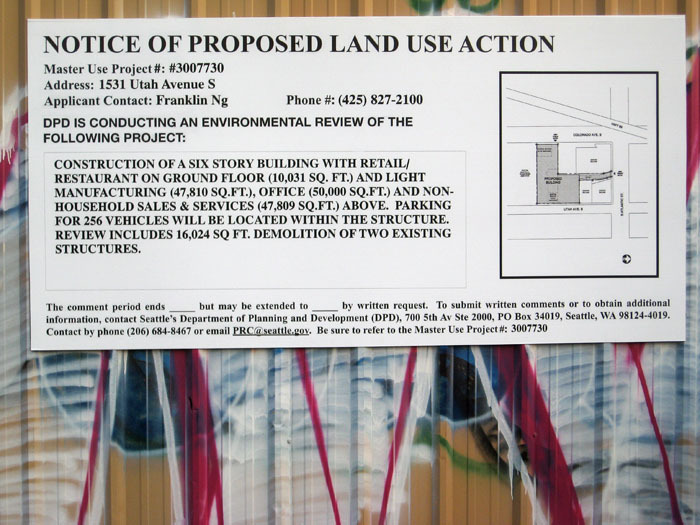 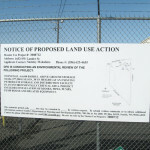 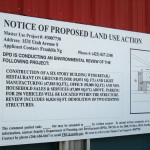 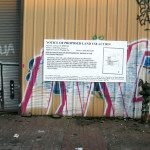 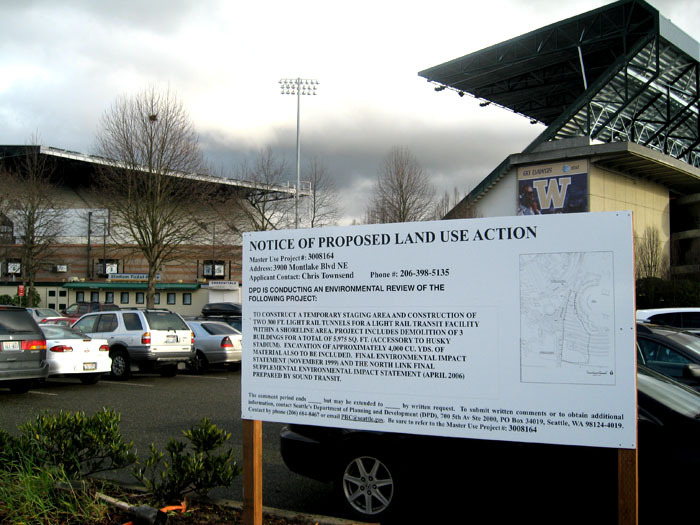 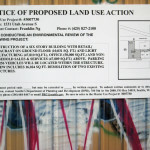 Need land use, public notice or DPD signs? 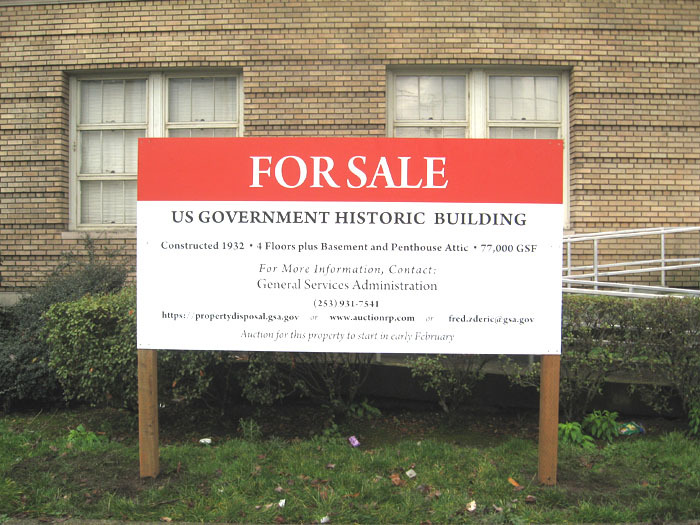 Seattle Signs has got you covered. 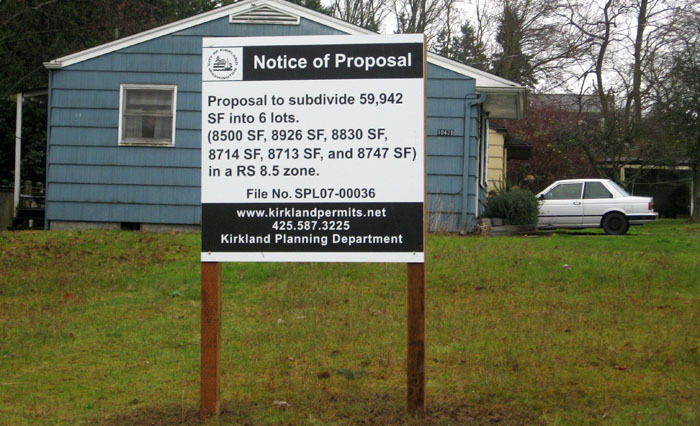 Seattle Signs has loads of experience and can make the layout for you, produce and install the land use sign… all lickity split. 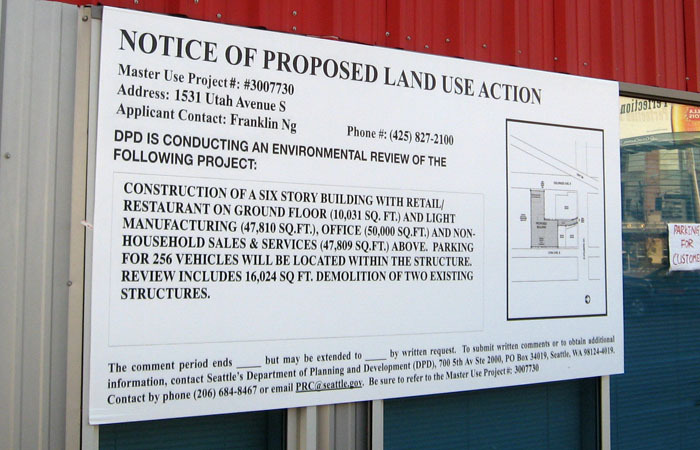 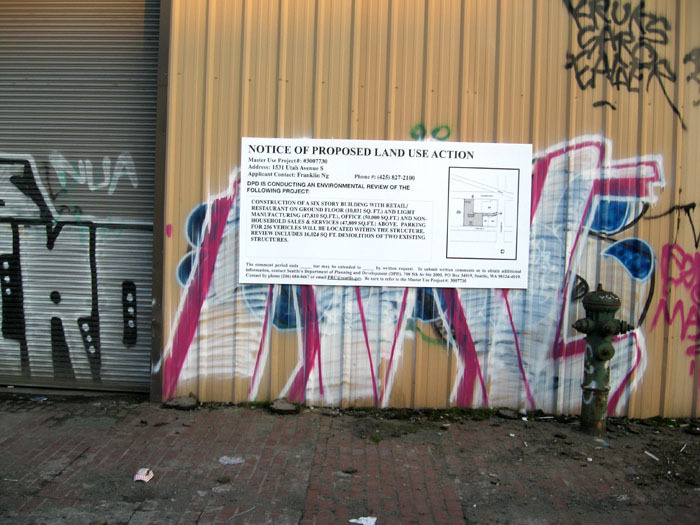 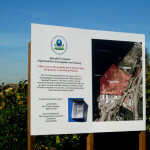 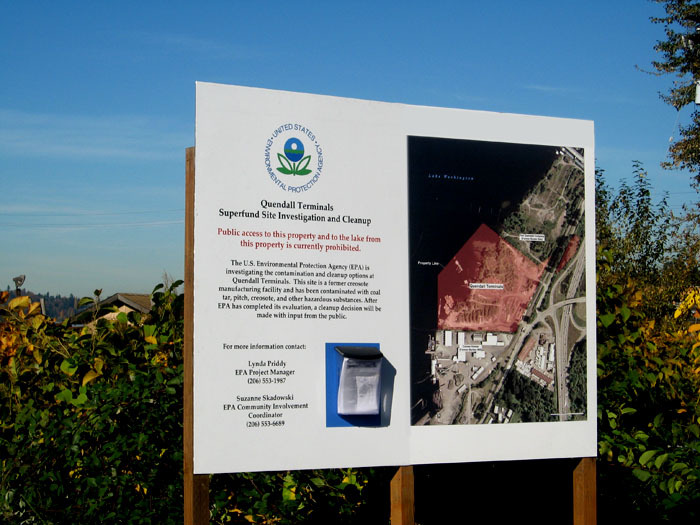 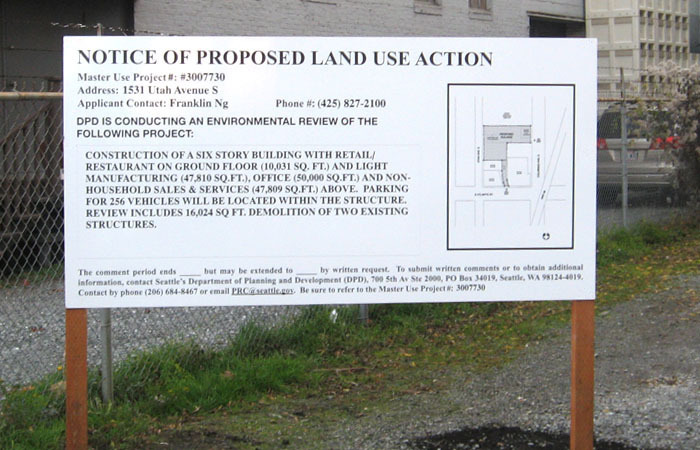 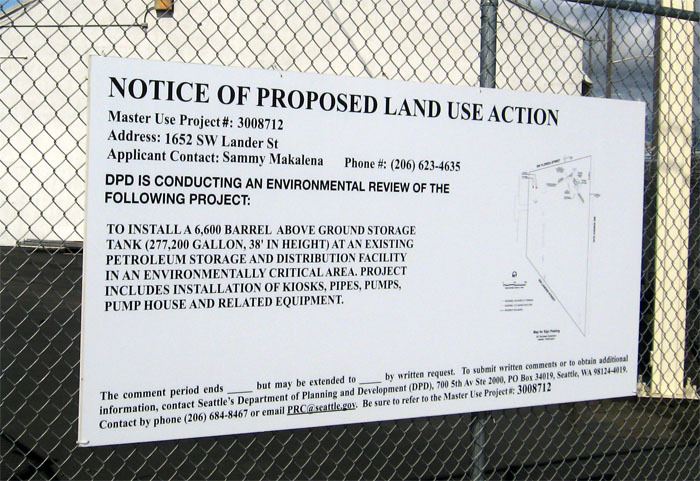 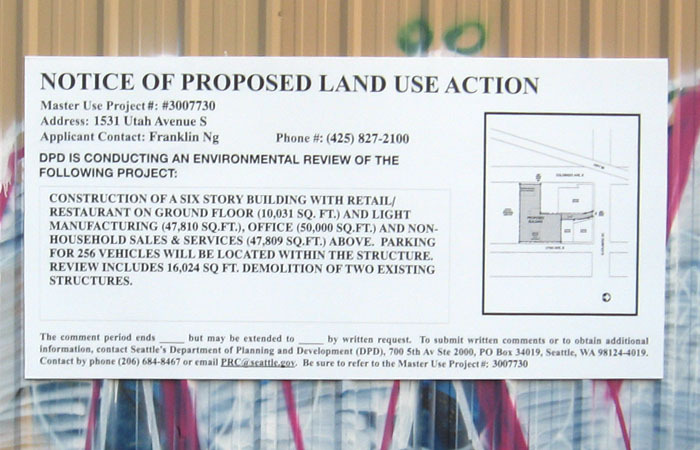 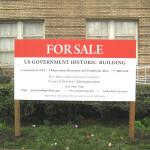 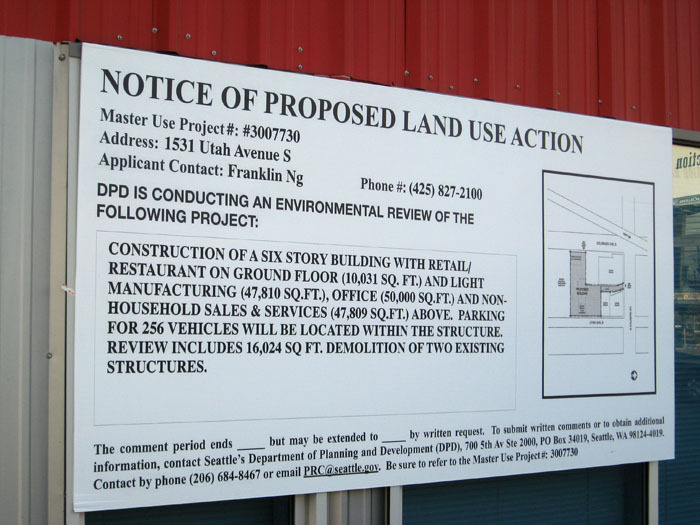 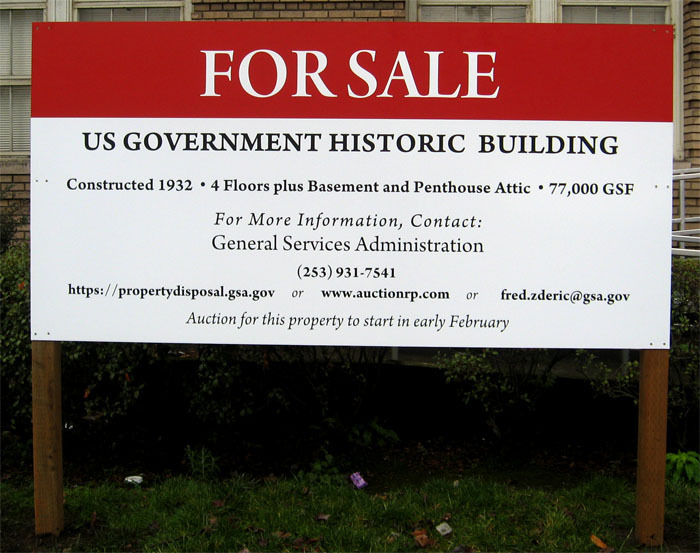 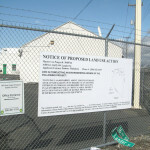 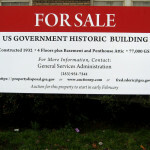 Land use signs, also known as DPD signs or MUP signs, are quick and easy when you call Seattle Signs. 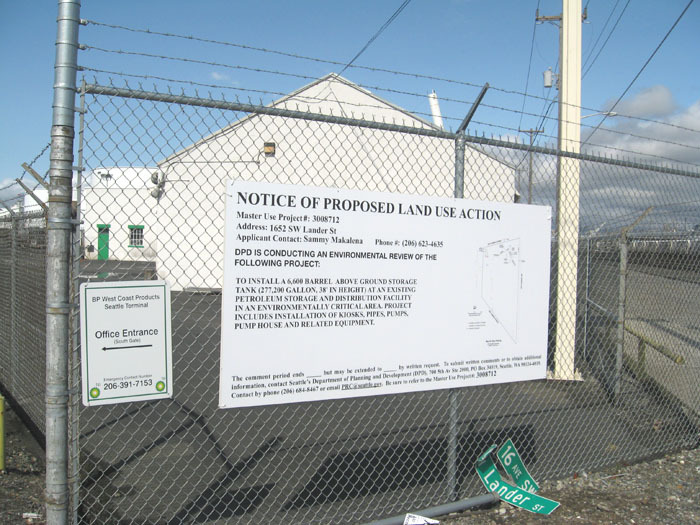 These land use signs are most often digitally printed on ½” thick MDO plywood, but we also offer corrugated plastic land use signs as a budget friendly alternative. 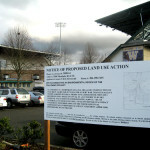 We’ll get your land use signs installed on time so your project can move forward.